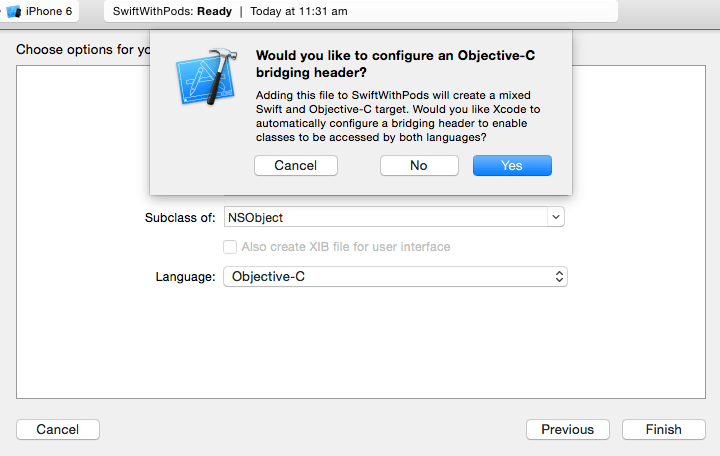 This entry was posted in iOS, iPhone | iPad, Technology and tagged CocoaPods, development, iphone, objective-c, pods, swift, xcode by Muzammil. Bookmark the permalink. 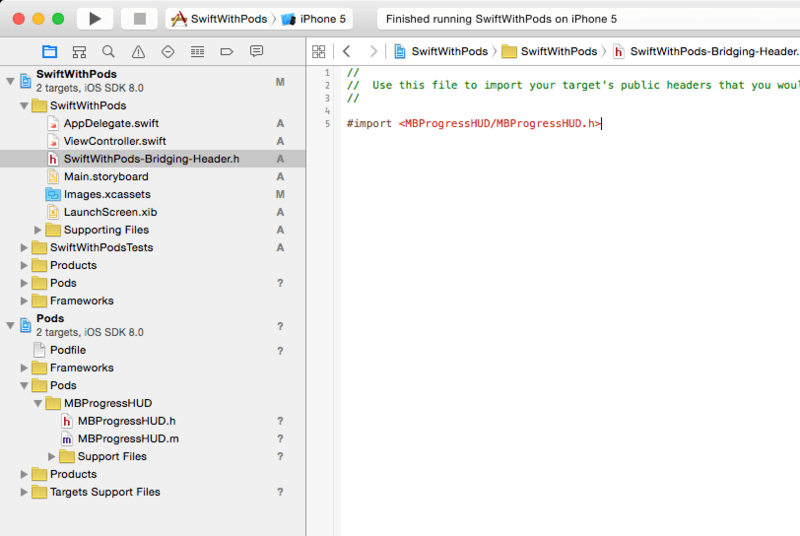 Learn how to install and set up CocoaPods, a Cocoa dependency manager, and how use it to add third-party libraries and frameworks to your Swift projects.